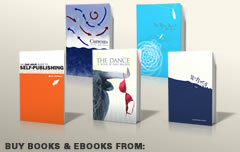 An epic sea story written by an experienced sailor, Waves is a colorful, authentic account of an extraordinary voyage. Hanns sails a 47′ cruising trimaran to the Caribbean through a realm of transcendent beauty. Trusting instinct and nature’s signs, he survives storms and reefs to find paradise threatened by the very people drawn to its magic; a poignant allegory for our times. 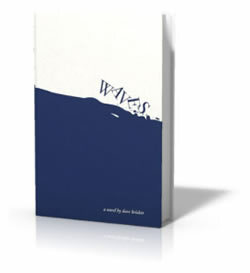 Waves is available exclusively in an affordable ($19.99) but elegant hardcover edition, typeset to 1920s standards, cloth-bound and foil-stamped with an attractive dust jacket. Preview Waves in flipbook form here.